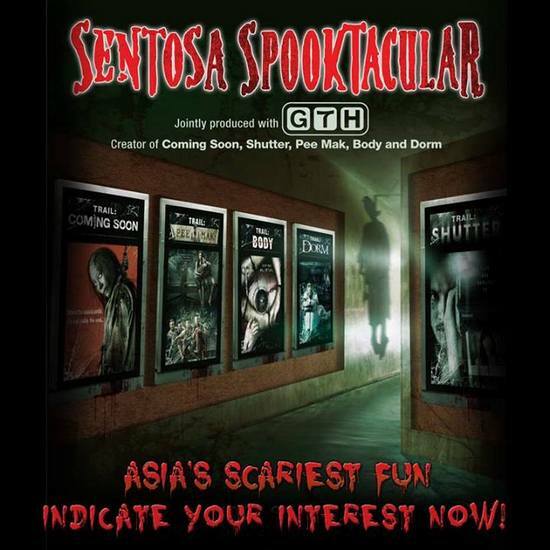 Enter the 5 movie inspired haunted trails at “Sentosa Spooktacular” and finish the perilous tasks they entail to escape from the deadly spell spiteful starlet, Chaba. Get your tickets at an exclusive NTUC price of $42.60 (36% OFF, U.P. $66.60)! However, this deal will only happen if 2000 people indicate their interest at http://bit.ly/1es42pd by 23 Aug. So sign up now and share this with all your friends!